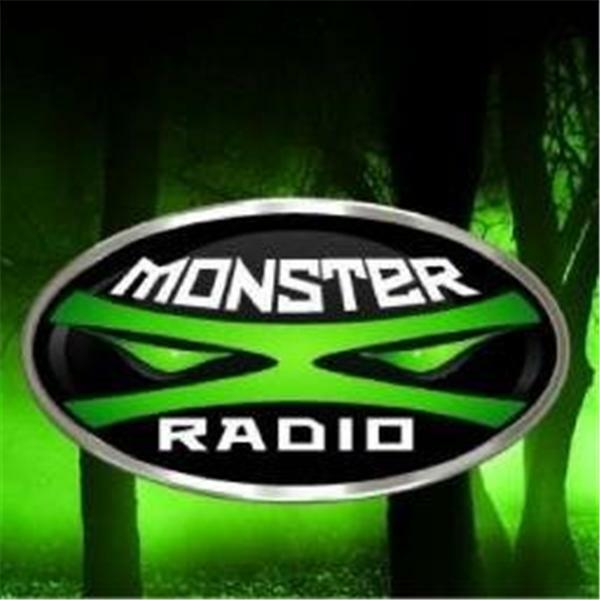 Join Monster X Radio hosts Gunnar Monson and Shane Corson as their recount their recent excursion back to the site of Shane's 2011 Bigfoot sighting. Joining our hosts on this trip was a group that included the niece of the late Dr. Grover Krantz, Laura Krantz. Dr. Krantz was a professor of Anthropology at Washington State University for 30 years. He was one of the first scientists to take a serious look at the evidence surrounding the Bigfoot phenomenon. We'll be sharing what happened on this trip, including some unusual activity that was captured on audio recorders.